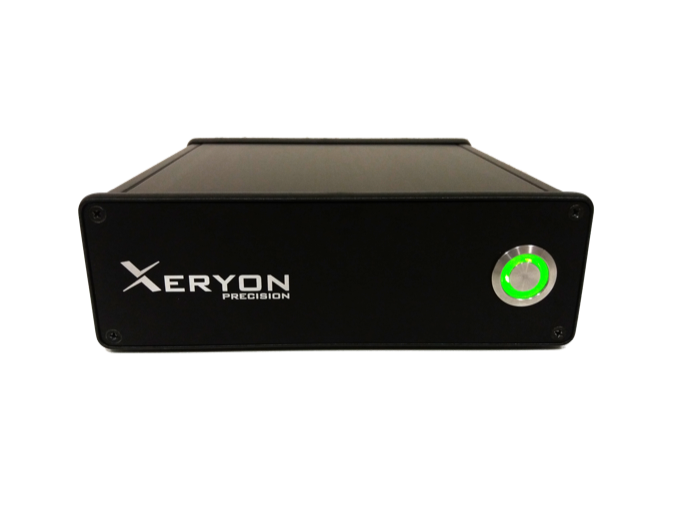 Xeryon has a broad range of plug and play piezo drivers. 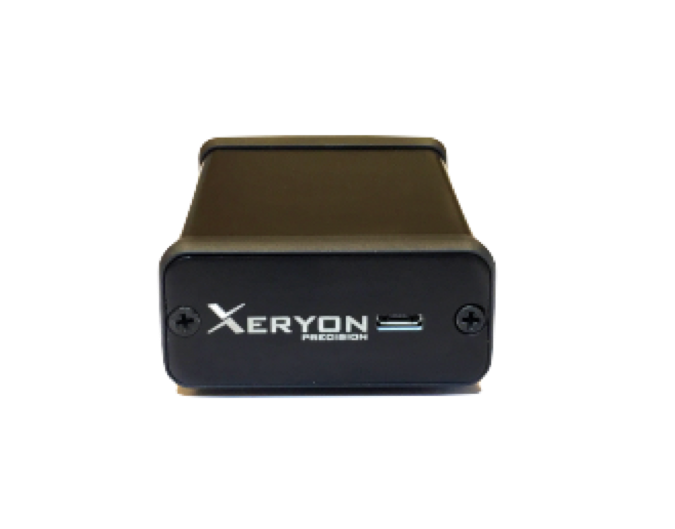 The XD-U and XD-C are designed for the closed loop control of Xeryon's ultrasonic piezo motors and stages. The XD-C is a low-cost and compact version of the more advanced XD-U driver. The XD-M is a multi-axis piezo driver for our ultrasonic piezo stages. The XD-S, on the other hand, can be used for driving and controlling a single axis stick-slip piezo motor or stage. For the control of our piezo actuators and piezo flexure stages one can use the XD-D. Our drivers come with a user-friendly Windows interface and LabVIEW driver. Compact single axis driver for ultrasonic piezo motors & stages. Multi-axis driver for ultrasonic piezo motors & stages.